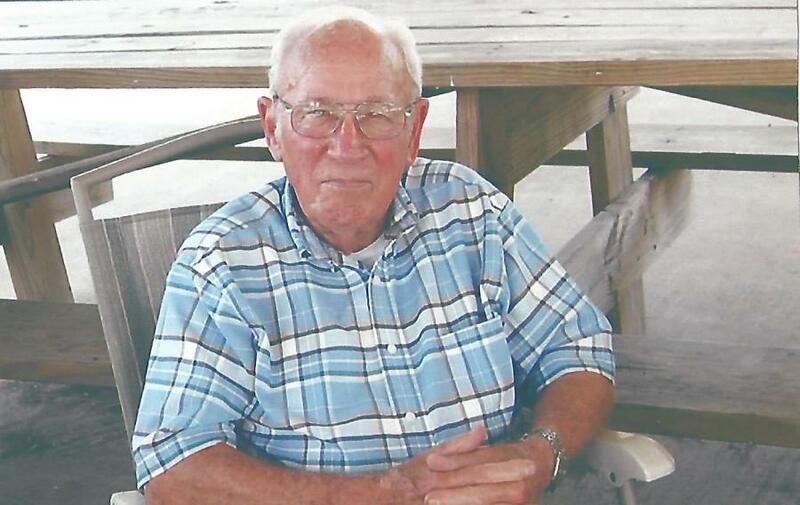 Albert Allan Ramey, 88, of Batesville passed away from this life on Wed. Nov. 14, 2018. He was born on April 1, 1930, in Batesville, Arkansas to Joe H. Ramey and Myrtle (Lawrence) Ramey. 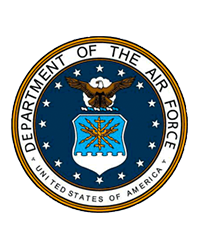 Mr. Ramey spent 22 years in the United States Air Force where he retired as a Lieutenant Colonel. After the military he worked in the heat and air business and was also a land lord. He enjoyed hunting, fishing, gardening and traveling where he can see his family. He was preceded in death by his parents; wife, George Ann Ramey; brother, Lawrence Ramey. He is survived by two daughters. Paula Potter (Lee), Sally Steele both of Batesville, Ar. ; sister, Esta Leigh Kealer of Texas; grandchildren, Nathan Steele (Amber) of Batesville, Robert Potter (Gabby) of Campbell Station, David Potter (Katie) of Newark, Justin Potter (Tori) of Diaz; great grandchildren, Kayne Potter, Autumn Potter, Austyn Easter, Jadyn Easter,. Visitation will be Sat. Nov. 17, 2018. 12-2 p.m. at Willis Funeral Service. Following will be a memorial service at 2 p.m. Officiating will be Sam Cooke.